CLOSEOUTS. 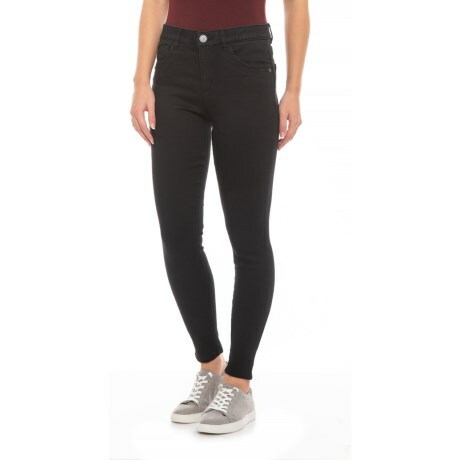 With a high rise, tapered leg and just the right amount of stretch, Democracyand#39;s Ab Tech ankle pants offer flattering lifting and slimming in all the right places. Available Colors: BLACK. Sizes: 2, 4, 6, 8, 10, 12, 14, 16.